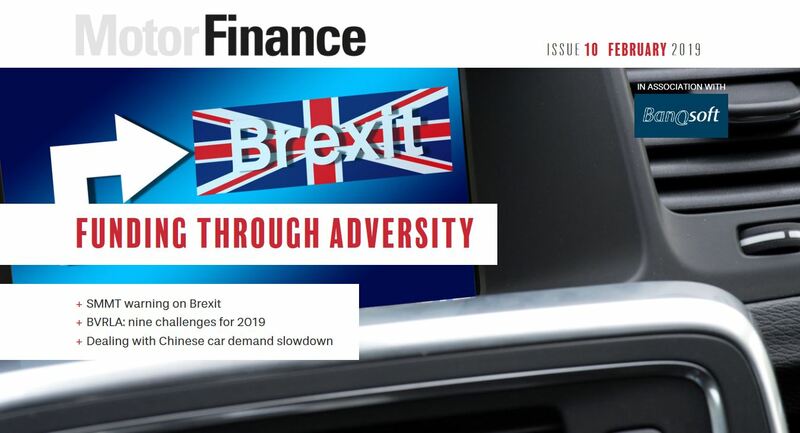 Close Brothers Motor Finance reported a 1.5% contraction to £1.7bn in its loan book for the year July, as the lender prioritised stricter credit underwriting in the face of market share pressure. 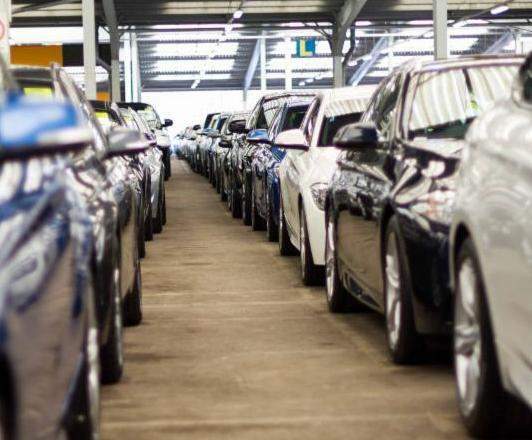 The group’s retail finance division reported a 2% drop to £81.1m in adjusted operating profits, with motor finance accounting for just under two thirds of its loan book and premium finance for the remainder. “Motor finance saw a slight contraction, as we prioritise our strict lending criteria in the face of continued competition,” Close Brothers said in its results. Business in the Republic of Ireland – where Close Brothers relies on broker First Auto Finance as a sole introducer – accounted for 26% of the motor finance book, up from 23% last year. The group said its growth in asset and invoice finance was “moderating” in the country. 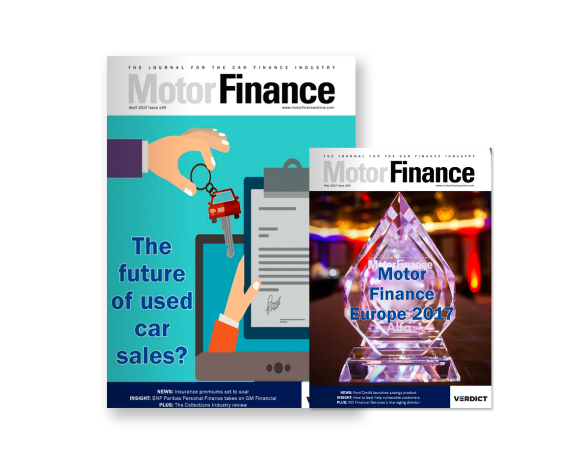 The banking said the securitisation of £200m in motor finance contracts in November – the second-ever such operations for the division – contributed to a slightly lower cost of funding for the year. Earlier this month, Close Brothers said it was handing over its unsecured retail finance business to Swedish financial services provider Klarna. The division, which provides point-of-sale personal loans for high-street shoppers, saw its loan book double to £66.2m since July 2017. A 57% rise in operating income to £6.6m was offset by higher operating expenses and a doubling in impairments, which rose to £2.3m. The division reported a pre-tax loss of £2.9m for the year to July, compared to £3.9m a year earlier. Vendor partners for retail finance have included Samsung Electronics, Mothercare, Jessops and Cotswold Outdoors. “The group has concluded that the business does not provide a long-term fit with our predominantly secured business model,” Close Brothers said as it disclosed the sale two weeks ago.